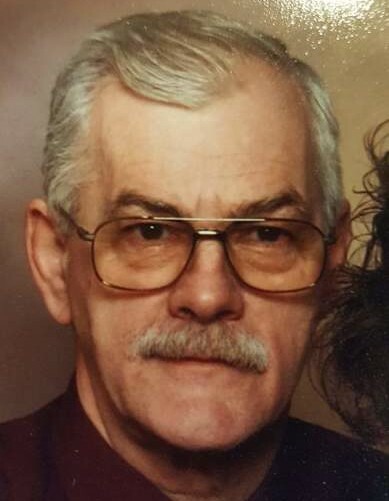 Roger R. Yeager, 71, of Niles, died at 2:05 a.m., on Saturday, Feb. 2, 2019, at Continuing Health Care in Mineral Ridge, Ohio. He was born Oct. 2, 1947, in Warren, the son of Russell C. and Glendon O. Sherman Yeager. Roger was employed by the Warren Tribune Chronicle. Roger is survived by two sons, Roger R. (Kathy) Yeager II of Masury; Nicholas (Danielle) Yeager of Orrville, Ohio; two daughters, Jennifer L. (Shane) Salyard of Liberty; Laura Ann Tascione of Girard; his mother, Glendon Yeager; a brother, Duane (Ginnie) Yeager of Warren; twelve grandchildren and one great grandchild. He was preceded in death by his father and two brothers, Donald Yeager and Kenneth Yeager. As per Roger’s wishes, there are no calling hours or services. Arrangements were handled by Holloway-Williams Funeral Home and Cremation Services, 611 Robbins Ave., Niles, Ohio. Visit www.hollowaywilliamsfuneralhome.com to view this obituary and send condolences to the Yeager family.